 My name is Lionel Sanders. I grew up in Harrow Ontario Canada. I got into sports when I was in grade 4. The two I participated in most avidly were running and basketball. I continued to run throughout high school with my best performances being 10th at the Ontario Provincial Championship in Cross Country (Grade 9) and 10th at provincials in the steeple-chase (Grade 11). Towards the end of high school I got sidetracked and tried to find myself in alcohol and drugs. I went down that path for a number of years, which eventually lead me to drop out of university. Over the next couple of years I went deep inside of myself, becoming severely social phobic, depressed and paranoid. I was also beginning to have auditory and visual hallucinations. After hitting what I perceived to be rock bottom on several occasions I finally saw the light. On November 5th 2009, after a several year hiatus from sports, I started running again. After a month of running I still did not feel great. Out of nowhere, the idea to do an Ironman triathlon popped into my head. I signed up for Ironman Louisville, and over the next 10 months I devoted myself to training for that race. On August 29th 2010 I became an Ironman! During that race I was lapped on the two loop run course by the eventual winner Paul Ambrose. I thought he looked so cool, and was amazed that someone could still be running that fast, that late into a long distance event. I believe it was at that moment that the seed to become a professional triathlete was planted. I had a lot of work cut out for me though as Paul had beat me in that race by close to 2 hours. Over the next three years I focused my energy on improving my swimming, biking and running. I reconnected with fellow Harrow native Barrie Shepley around this time, and over the next several years he would be instrumental in getting me the resources, equipment, facilities and training partners required to reach my full potential. On September 8th 2013 I raced my first professional triathlon in Muskoka Ontario. Long story short, I ended up winning the race. It was a dream come true and I started to believe that I had what it takes to be a professional triathlete. Not long after, I raced my third professional triathlon in St. George Utah on May 3rd 2014 and had a serious wake up call. I finished 18th, nearly 10 minutes behind the winner. This was discouraging but I continued to work on my swim, bike and run, as well as more technical things like training philosophy and equipment choices. My next big race was the Ironman 70.3 World Championship on September 7th 2014. In that race I finished 4th, only a few minutes behind some of the best athletes to ever do the sport. It was there that the belief that I could be a professional triathlete was truly solidified. My major motivation now is to push myself to the absolute limit. I am trying to “go through the door” but every time I think I am getting close to the door, it recedes. From my experience, it appears that there are no limits, other than the self-created and imposed ones that only exist in your mind. I plan on spending my entire triathlon career testing this hypothesis.